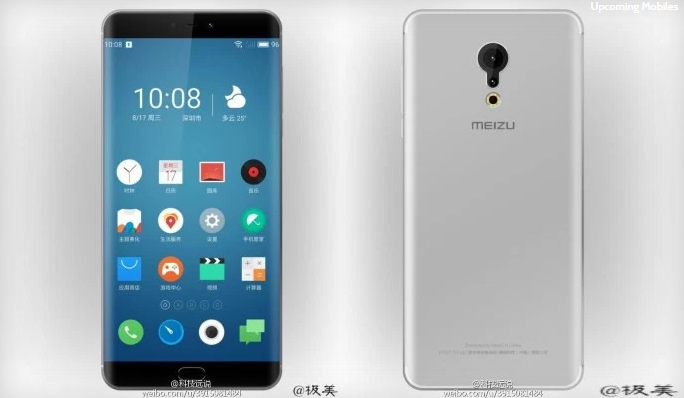 While the official name of the upcoming Meizu smartphone remains elusive, turns out that the latest renders of the upcoming smartphone will not just be able to challenge Samsung’s Galaxy Note 7 from a hardware standpoint. It could also pack a feature that will rival the South Korean’s flagship phablet. 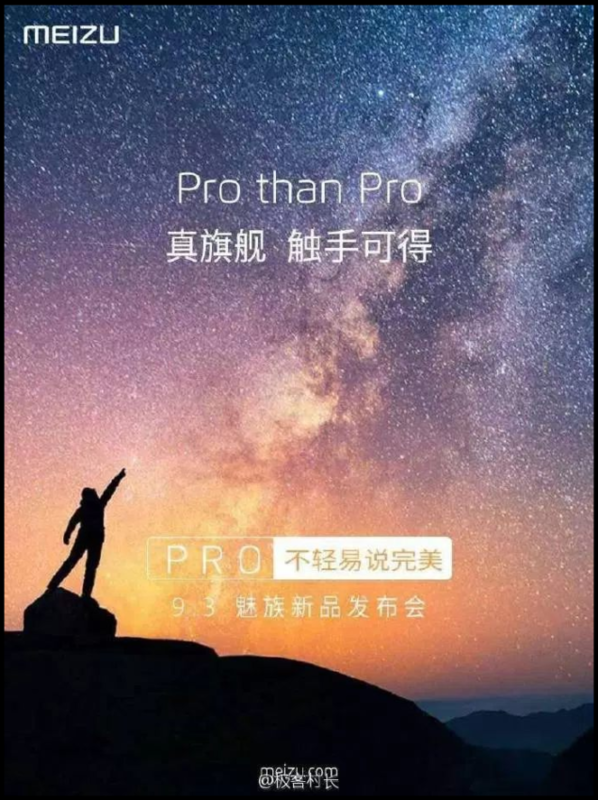 With Meizu having already announced its PRO 6 sporting a Helio X25, it would only be fitting if the next flagship would be sporting an even more powerful chipset, something along the lines of an Exynos 8890. Since no Meizu device has ever featured a SoC belonging to Qualcomm, and looking at the company’s history with Samsung only gives us more confidence that the smartphone would be packing an Exynos 8890. The last Meizu phone to possess a Samsung SoC was the PRO 5 and it came with an Exynos 7420, along with other hardware upgrades that would allow it to take on a Galaxy Note 5. Now, we have another smartphone inbound that could be using superior hardware, but will be sold for a far more affordable price to attract a larger market. 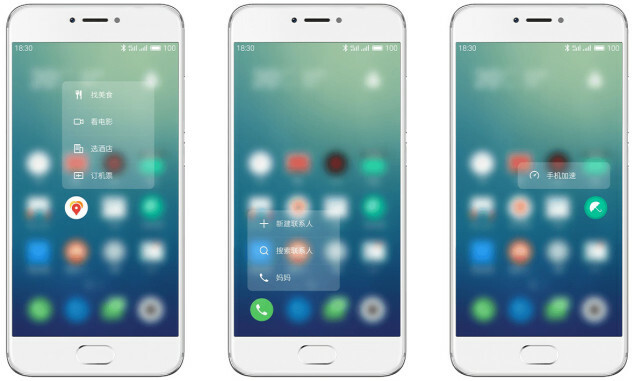 On this occasion, the unnamed Meizu phone is also going to be running a QHD display, but it’s not confirmed if that display will be an OLED one, or belong to a different origin. In our previous report, we did state that the rear camera was said to be a 12MP shooter, but it was not detailed if it was going to feature the same impressive sensor present inside the Galaxy Note 7 lineup or not. However, the flagship could pack enough firepower to record 4K videos at 30FPS and we’re really hoping to see a combination of software and hardware stabilization (more commonly known as OIS or optical image stabilization) present inside the smartphone for superior photography and videography. Since the flagship could be announced next month, we also suspect that it’s going to feature the same pressure sensitive display present on the PRO 6. In total, we have gotten to know a total of two upcoming Chinese flagship that could feature the same dual curved edge display of Galaxy Note 7: Xiaomi Mi Note 2 and the unnamed Meizu handset, and we’ll provide you with more details at the earliest.